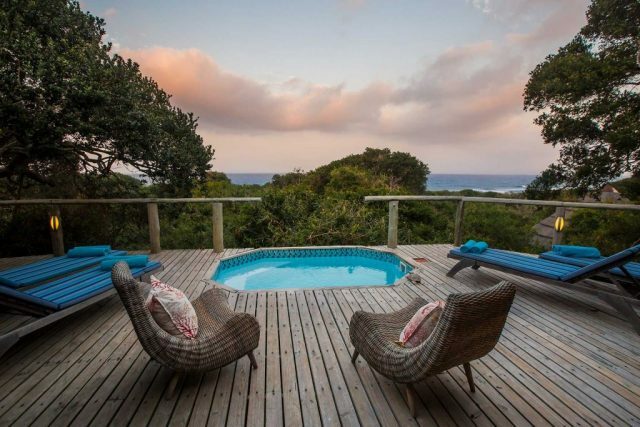 There’s nothing quite like spending the festive season holidays under the African sun surrounded by the beautiful scenery of untamed bush or the rolling waves of the Indian Ocean. Most African destinations are family-friendly, and itineraries can be tailored to meet a variety of different interests, budgets and adventure levels. 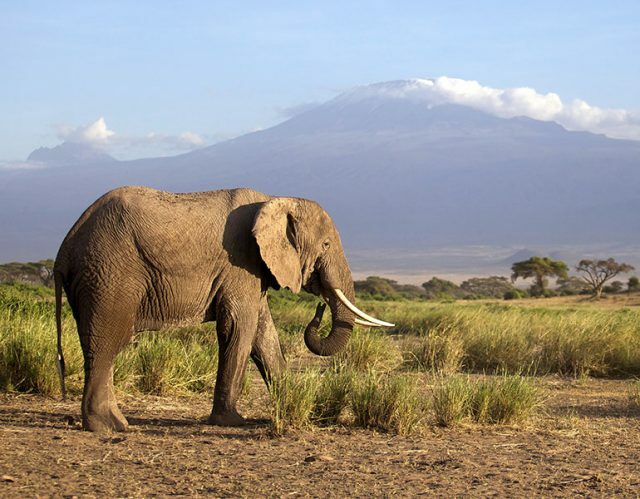 With over 1 000 elephants free-roaming across Amboseli National Park in southern Kenya, it’s no wonder that it’s referred to as ‘The Land of Giants’. These magnificent animals coupled with views of Mount Kilimanjaro make festive season holidays in Amboseli an unforgettable experience. Green and lush scenery covers the 392 square kilometre park during the short rainfall season from November to January. Because of this, animals drop their babies over this time, so you can expect to have some ‘ooh’ and ‘ahh’ moments. The rains reduce the dust in the air which make this time of year the best for scenic views, particularly in the early morning and late afternoon. 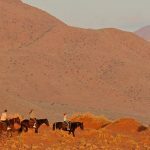 You will also be afforded low-season rates and less tourists, so you can avoid having game vehicles as the backdrop to wildlife sightings. As migratory birds are also present this time of the year, birdwatching is at its best. Festive season holidays in Amboseli are an indulgence of soft furnishings and elegant finishes in top-notch safari lodges and classic tented camps. Some of the best have views of Mount Kili – a sight that never grows old! By blending seamlessly into their surroundings and minimising their environmental footprint, many accommodation options in Amboseli are eco-friendly and mean minimal impact on nature. Towards the top of the east coast of South Africa, bordering Mozambique, you will find the pristine iSimangaliso Wetland Park. Over 330 000 hectares of coastal forest and grasslands encompass the expansive St Lucia Lake, home to diverse marine life. Pelicans gulp down fish whilst flamingos strut their stuff in the shallow waters of the estuarine water system. 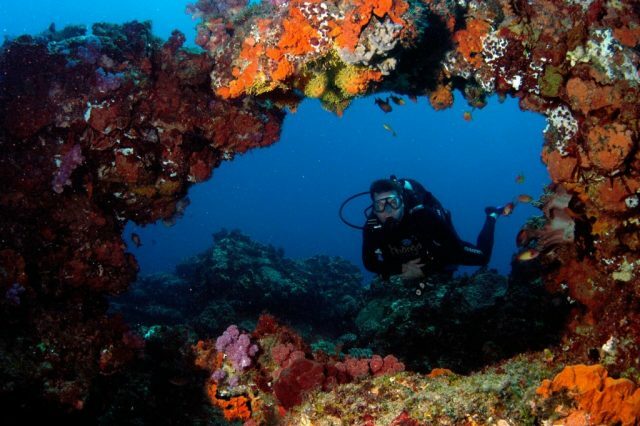 Coastal snorkelling and diving are definitely some of the main highlights when visiting iSimangaliso and the Sodwana Bay beach, a short distance north. There are about 95 species of hard and soft corals, 1200 species of fish, turtles, manta rays and, of course, the ever-playful bottlenose dolphins. The main fishing season is from November until May so festive season holidays here are a paradise for avid anglers. 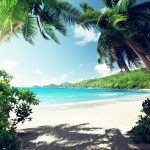 Luxury beach lodges are worth checking into as watching the sun rise over the Indian Ocean from the comfort of a lounger on a raised wooden deck is simply breath-taking. Coastal forest filled with chattering birds are the backdrop of cool plunge pools during the day and dinner is taken alfresco under a sky of twinkling stars. The cuisine is usually made from local produce with influences from South Africa and Mozambique cooking styles and the catch of the day is, of course, very fresh! 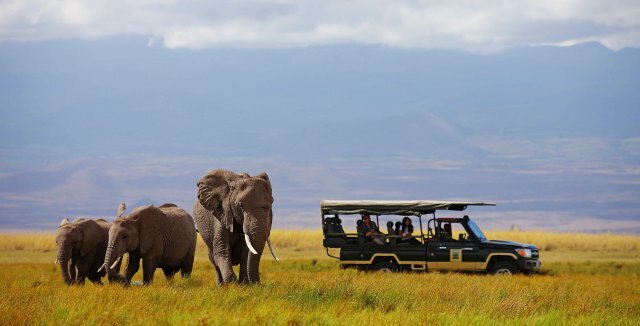 Amboseli National Park in Kenya and the east coast of South Africa are just two possible destinations that make for great festive season holidays. If you’re interested in finding out more about holidays in these or any other African countries, contact us for specialist advice on what different regions offer at different times of the year.